If you would like to change the colour of the design from Chalk Yellow to a different colour please fill your colour choice into the box below. If you would like to add your name to the back of the shirt please fill in your name into the box below. We will use the same font and colour as the front design unless you have chosen to change the design colour. 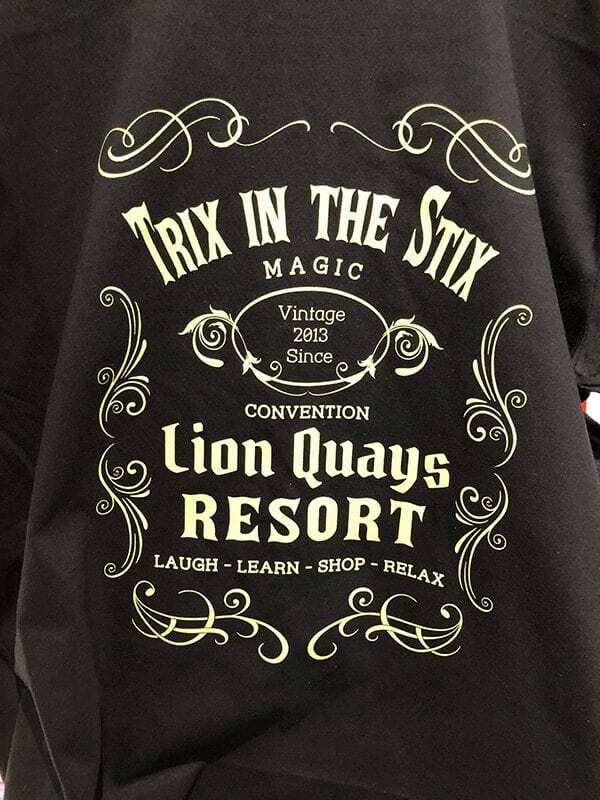 Choose between collecting your t-shirt at TRIX 2018 in May or having it posted 1st class to you in advance of the convention. Only UK Postage! The Official TRIX T-Shirt makes a fantastic statement whilst keeping you cool. Celebrate attending the convention in style. 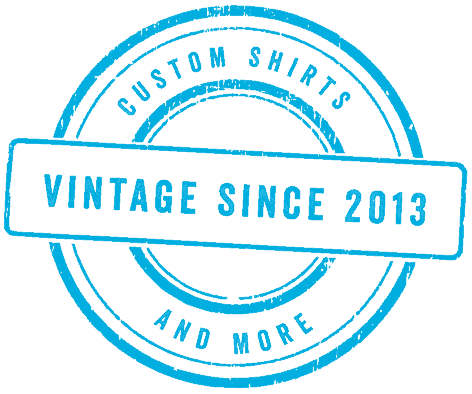 Our design is a throw back and nod to the Jack Daniel’s Bottle Labels. Twin Needle Collar, Sleeves and Hem. Colour: Only Available in Black! We have picked a T-shirt that is available in 5 different Ladies sizes from small to 2XL that matches our Men’s shirt. So you should be able to find a size to suit. Please do take note of the sizes to make sure you order the correct size. 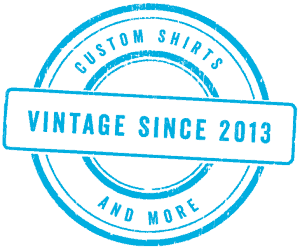 For our Men’s style of the Official TRIX T-Shirt please see the link below. For our TRIX Men’s T-Shirt click here. 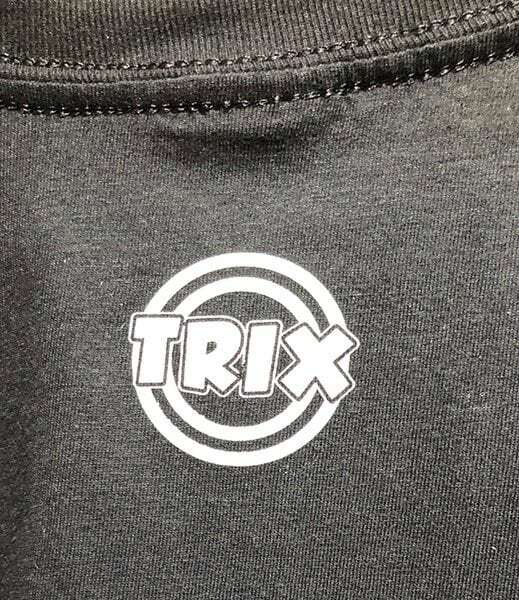 The price above is for the official TRIX design on the front of the t-shirt and the back collar. If you would like to add your name in the same font and colour on the back of the T-shirt, or change the colour of the design please select that option from above. There is an extra charge for both. When ordering your shirt please make sure you select the delivery option you require from the options above. All postage orders will be shipped out before TRIX 2018 in May!